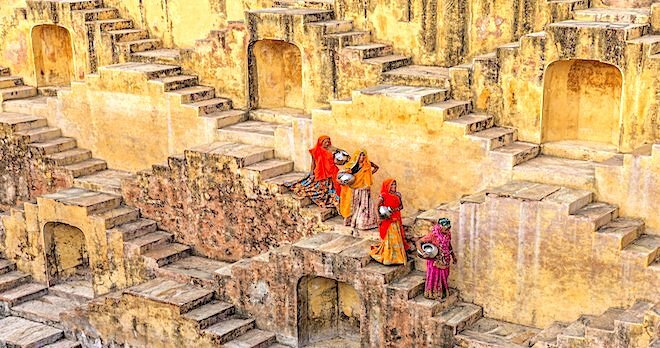 Why decide between India’s Golden Triangle and the colors of Rajasthan when you can do both on this 11-day introduction to this incredible country? Explore palaces, discover a new level of adventure with trek across a UNESCO fort to photograph tigers! 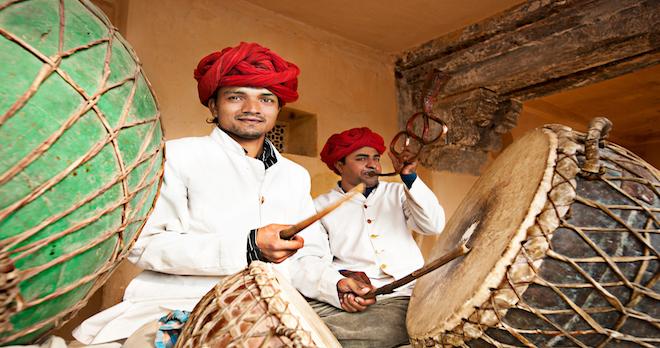 This tour offers a fascinating glimpse of India, encompassing the forts, palaces and magnificent monuments of the golden triangle with the enchanting sights and sounds of Rajasthan. As Lonely Planet so perfectly sums up; “Against a backdrop of palaces and forts, India puts on its greatest show”. 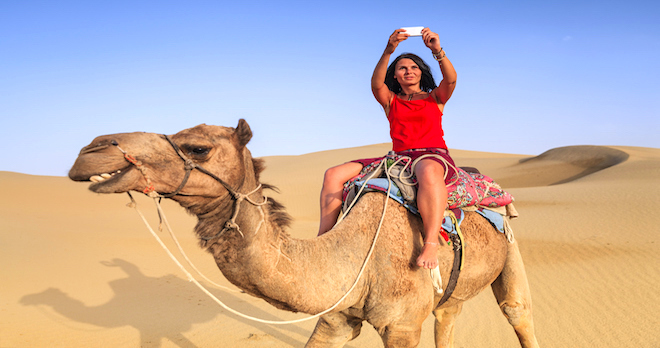 And we’ve added more wow factor with camel rides, jeep safaris and folk dances! 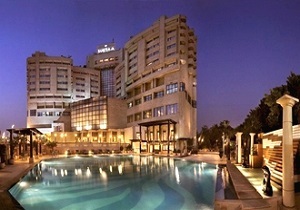 Your journey of a lifetime begins in Delhi where culture, history and escapism blend to such dazzling effect. The title a “Tale of Two Cities” is apt as Delhi bridges together two different worlds. 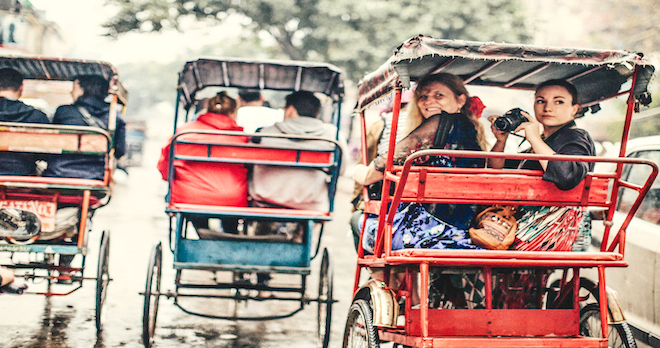 Awaken the senses with an exhilarating rickshaw ride through lively Chandni Chowk. Next up, discover a love poem in stone at Agra’s romantic Taj Mahal that radiates like a golden trinket underneath the blazing sun. The finest example of archaeological brilliance you will ever see! Enjoy the memorable experience of entering Amber Fort. 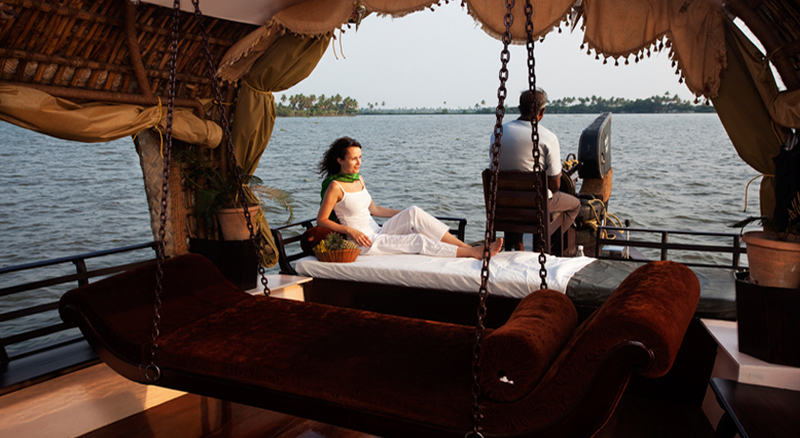 Move beyond and you will uncover an India of yet deeper diversity. Ranthambore’s renowned Tiger Forest via jeep safari and its UNESCO fort, home to the mightiest tigress; the camels of Pushkar taking you across the golden dunes of Thar Desert and a visit to the Hindu temple of Bhrama. 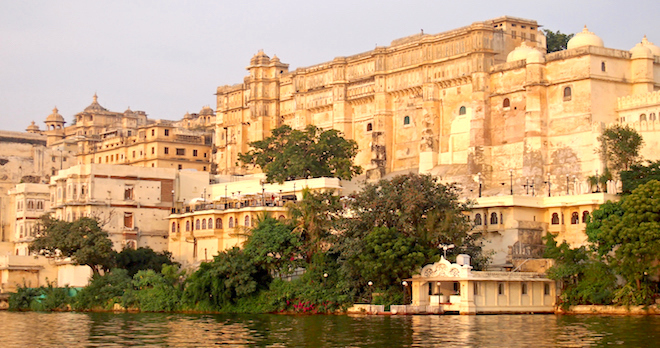 Your tour concludes with a stay in one of the most beautiful and enchanting cities in India: Udaipur. Here you will take a boat ride across Lake Pichola to wonder at the palaces that rise up from the shore like a soaring cliff of marble: a truly memorable way to end this trip to the gems of India. Light and Sound show around the dated walls of Amber Fort depicting the history of the Princely state of Jaipur and Amber. 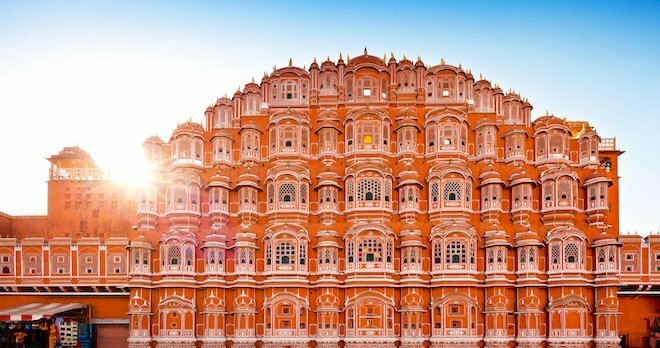 Visit to The Jaipur Museum, City Palace, Hawa Mahal (Palace of Winds), Choti Chauper (Ancient Market Area), Handicraft Bazaar & a drive past the Jal Mahal (Palace on Water). All entrance fees will be pre-paid at Foreign rates. 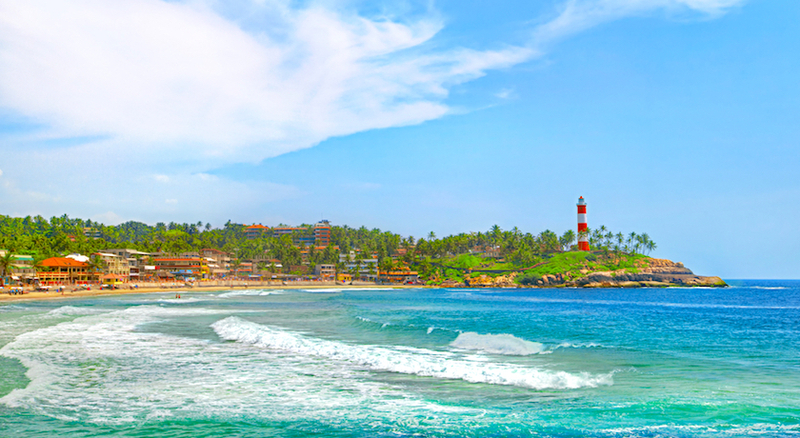 There is something quite charming about the idea of continuing your holiday in a very beautiful and relaxing part of India, where the promise is crystal clear waters and silver sandy beaches. Here in Goa that is exactly what you will find. How about reclining on the beautiful nearby beach, sailing around the bay or simply relaxing by the swimming pool? 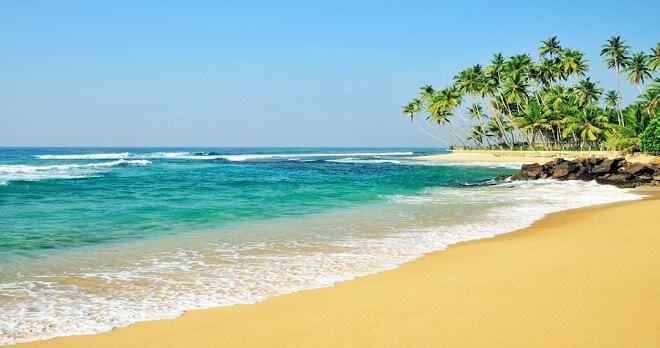 Your perfect end to India! Throw yourself into the Goan laid-back vibe by enjoying 4 additional nights at this sensational beach cocoon from just £299 pp Extra! 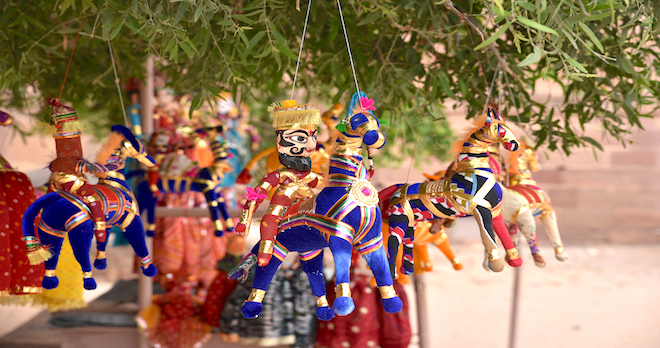 The best of our Indian highlights in one sweet package! 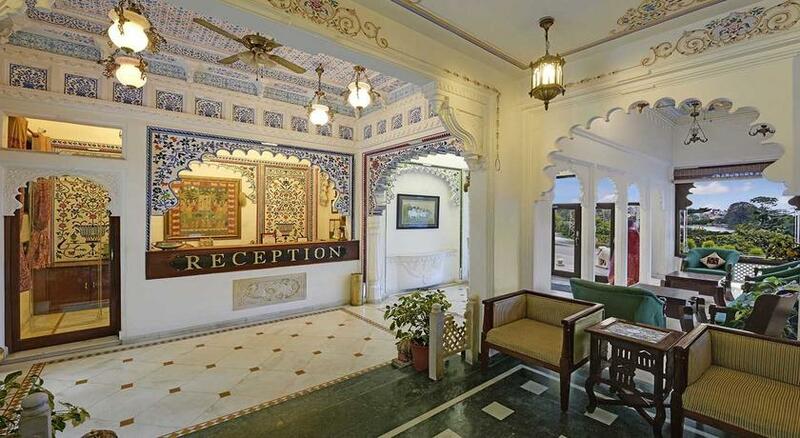 Situated in Ranthambore at a distance of 3.5 Kms from the The Ranthambore National Park, entry gate. 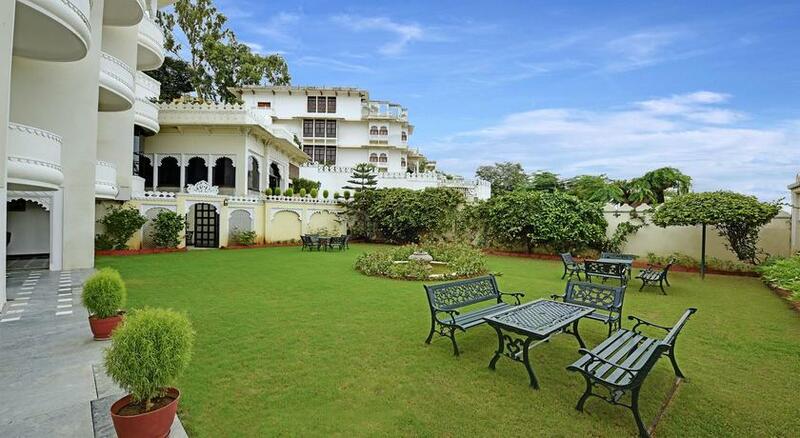 Sultan Bagh is a resort established and managed by the Son of Thakur Sultan Singhji of Thikana Padampura of the erstwhile Jaipur State. 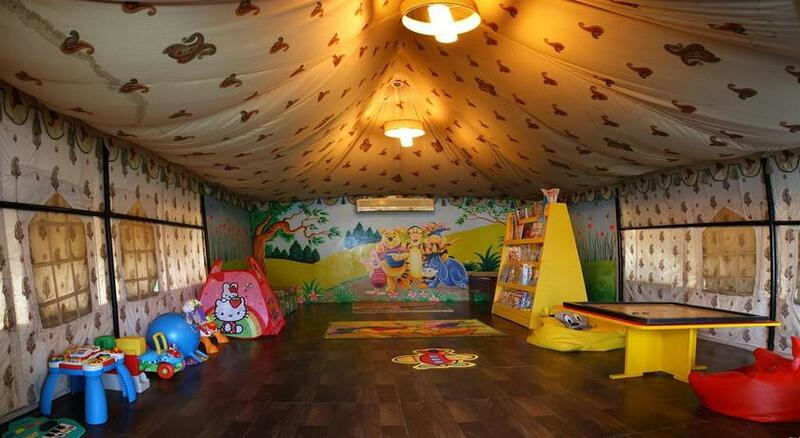 The resort provides for stay in Luxurious tents to make the guests feel as if they are staying in a jungle. The resort tenders 20 luxurious rooms with all modern amenities like air conditioning, cable television, intercom facility, direct dial phone, Wi-Fi, snack basket, tea/coffee maker, mineral water, refrigerator, iron/ironing board, safety deposit locker, fireplace, room heater and with private baths that have premium toiletries. 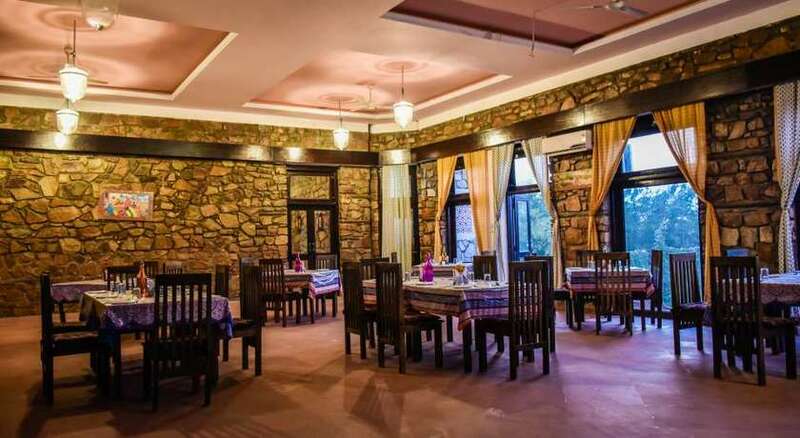 The property is not far from excursion like Ranthambore national park, Ranthambore Fort, Kachida Valley, Padam Talao, Lakrada and Anantpura and Raj bagh. 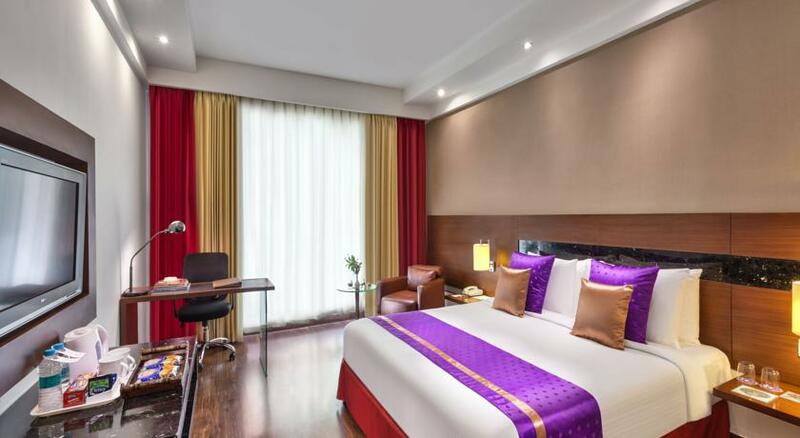 The resort propose facilities like Wi-Fi, activity centre, outdoor activity, games room, taxi service, railway/ airport transfers, guide service, sightseeing, travel desk and parking facility. 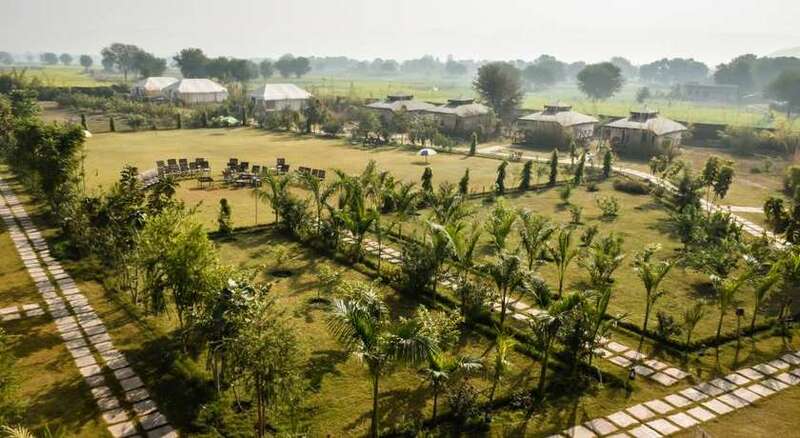 The resort offers splendid recreational facilities like library, gymnasium, health club, massage center, ayurveda center and spa for holistic therapies and wellness treatments. 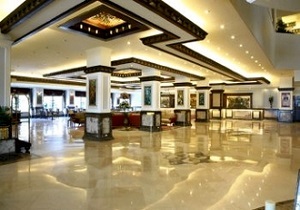 The resort features a restaurants serving variety of cuisines. 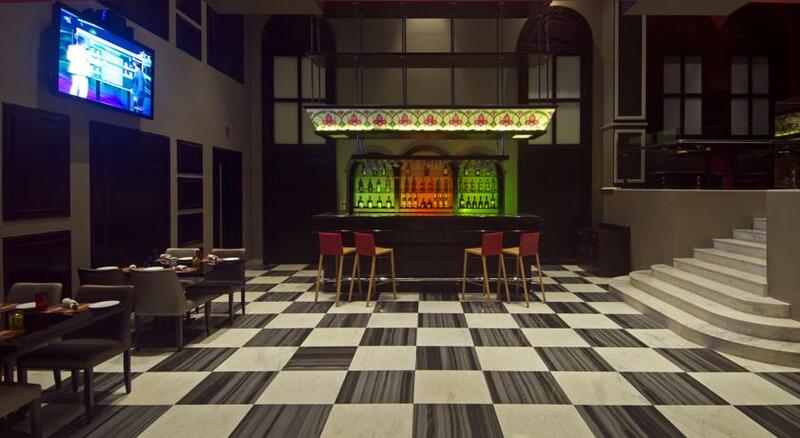 Guests can sit back and relax at the lounge which serves a wide array of snacks and beverages. 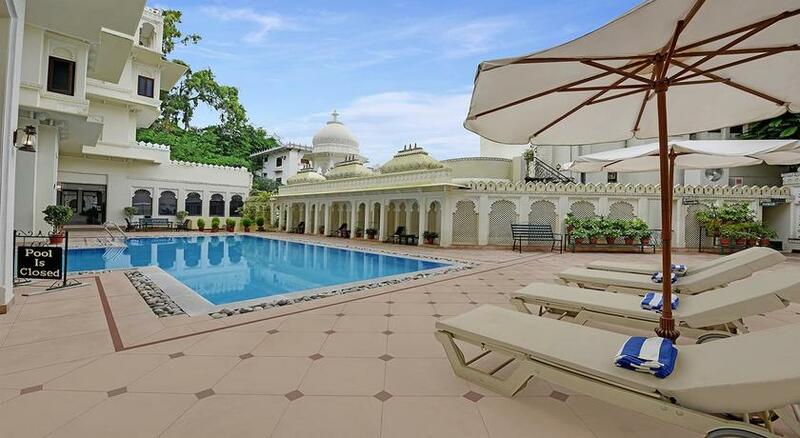 Hotel Swaroop Vilas, one of the best heritage-style hotels in Udaipur, is a place where picturesque natural beauty, rich cultural heritage, flawless hospitality, and modern comforts meet each other. 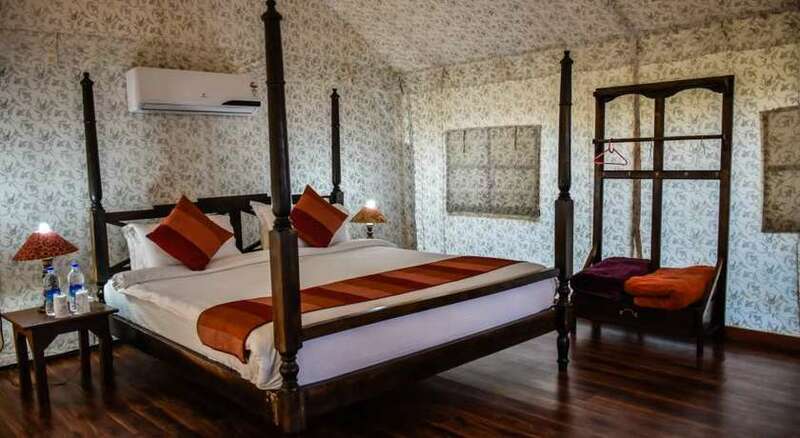 Located opposite Lake Swaroop Sagar, this boutique heritage hotel boasts of a stunning architecture and breathtaking interiors. 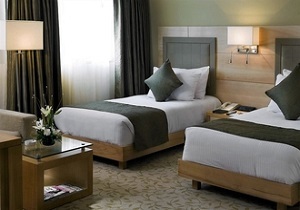 The rooms and suites are well-appointed and offer a memorable stay. 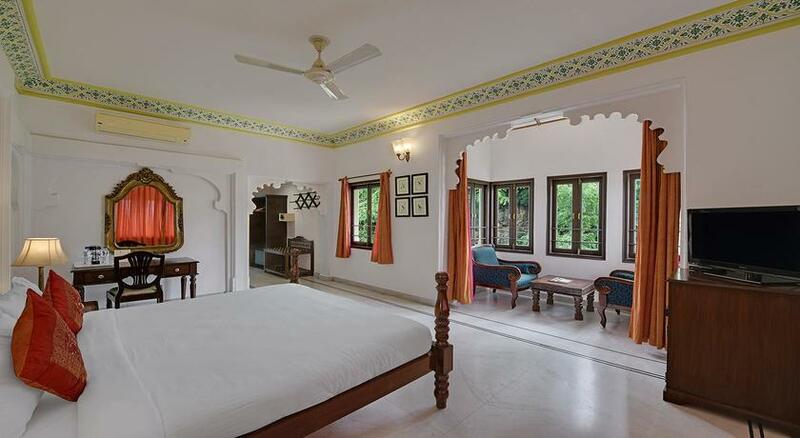 The spacious rooms look extremely impressive and appeal with their heritage and simplicity. Sit by the bay window seat and read your favorite book. 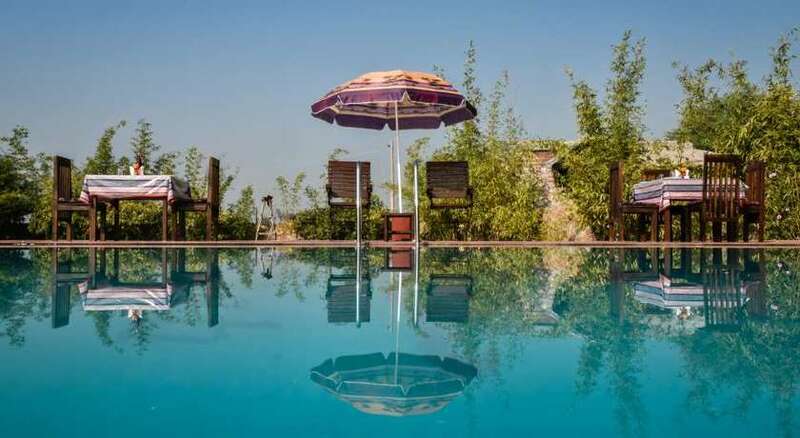 Treat your eyes to the views of the gardens or swimming pool or the lake. 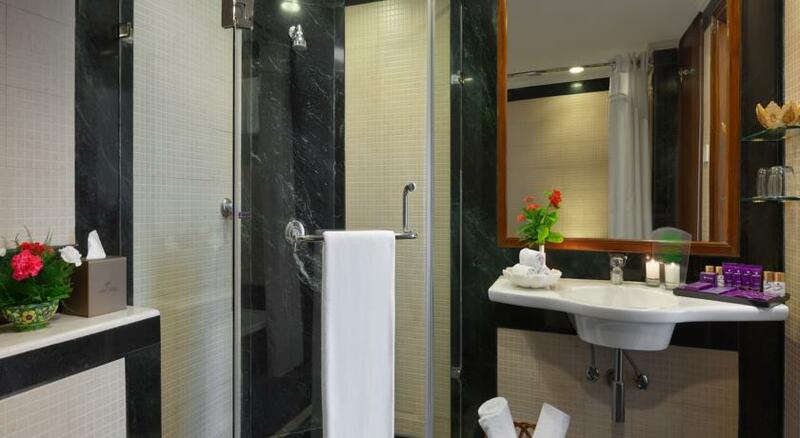 Room Service, free Wi-Fi, minibar, tea and coffee kettle, electronic safe, air conditioning, attached bathroom with shower cubicles / bath tubs are some of the facilities in the room. 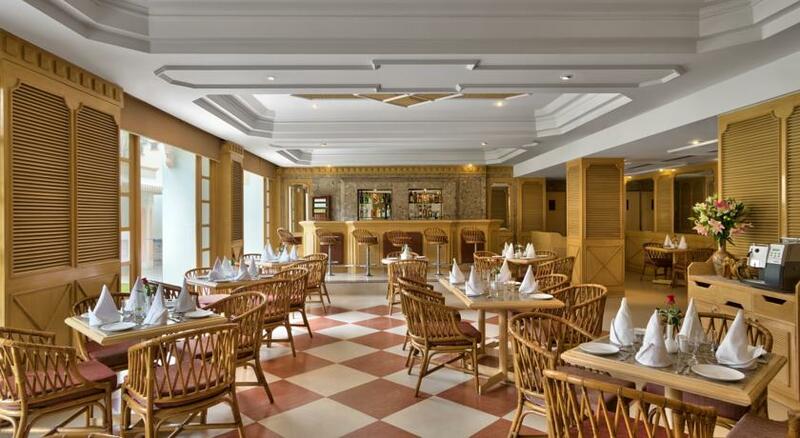 The restaurant at Swaroop Vilas Hotel serve lip-smacking delicacies of Indian and Continental fairs. Rajasthani delicacies are the specialty on the menu. Relish special lunch by the pool side dining venue or enjoy your dinner under the star-lit sky while at the rooftop restaurant. Bonfire is the highlight of the dinner during the winter season. At the terrace bar, make your evening special with your favorite drink and snacks as you enjoy the views of the city and the lake. 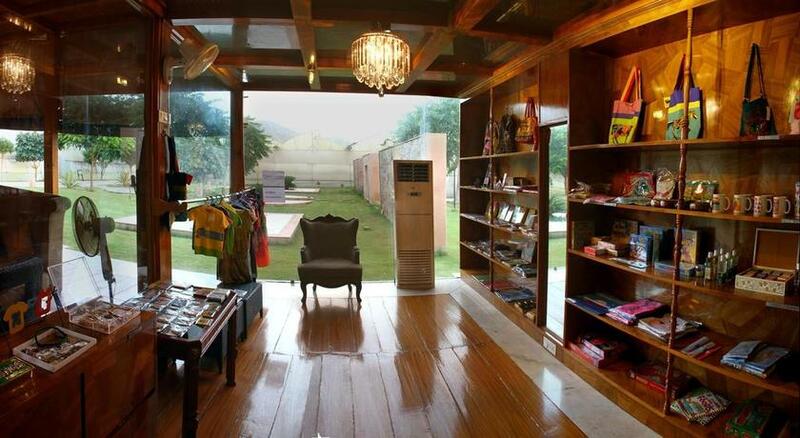 The Greenhouse is a luxurious boutique resort in the holy town of Pushkar. 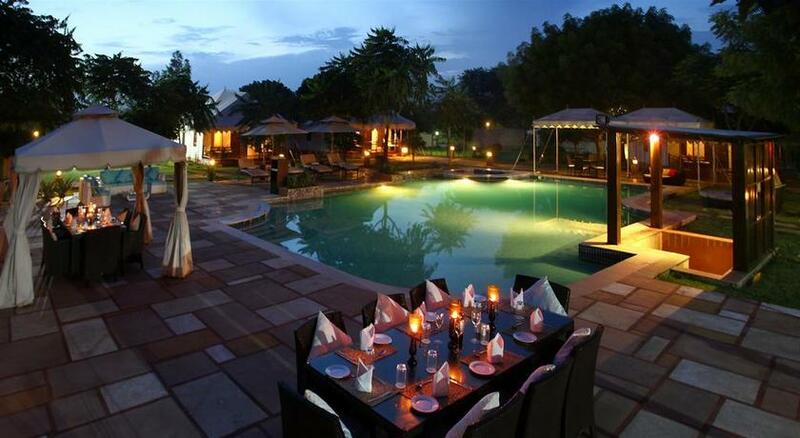 The Greenhouse Resort is the perfect base to explore one of India’s most exotic and vibrant city-Pushkar. 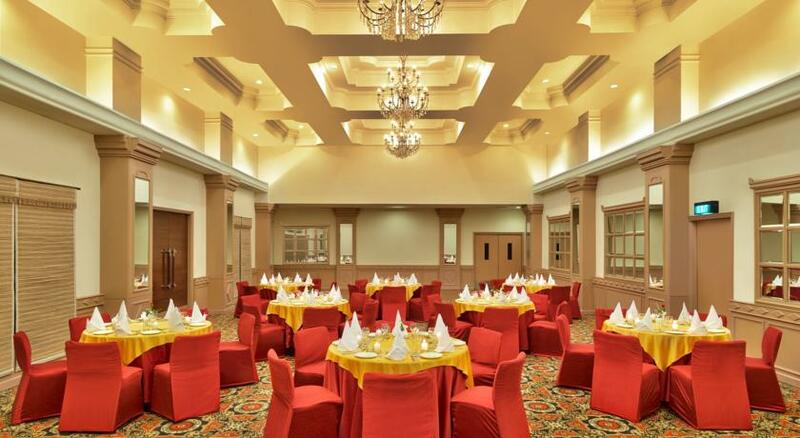 With a majestic location & spectacular view of hills, Greenhouse pampers its guests with its best hospitality. 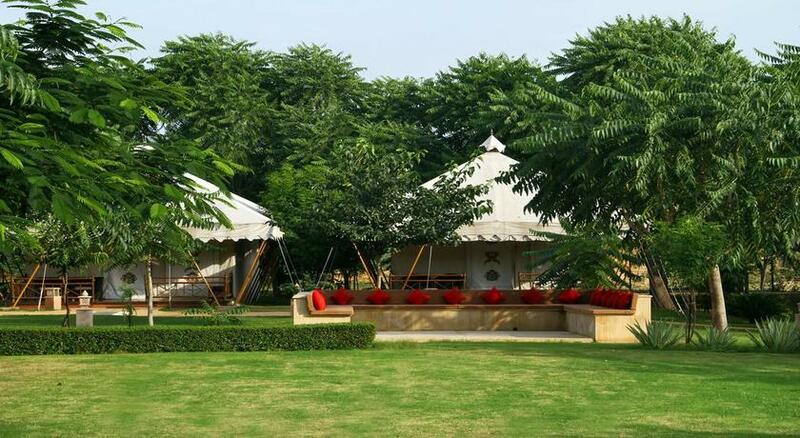 This idyllic retreat with royal tents in a perfect setting is situated on 10 acres of lush gardens, Greenhouses growing roses & exotic vegetables, flowering trees and water bodies. The Greenhouse features 20 air-conditioned luxurious tents with 24 hour reception, each has its uniqueness and has all luxury amenities. 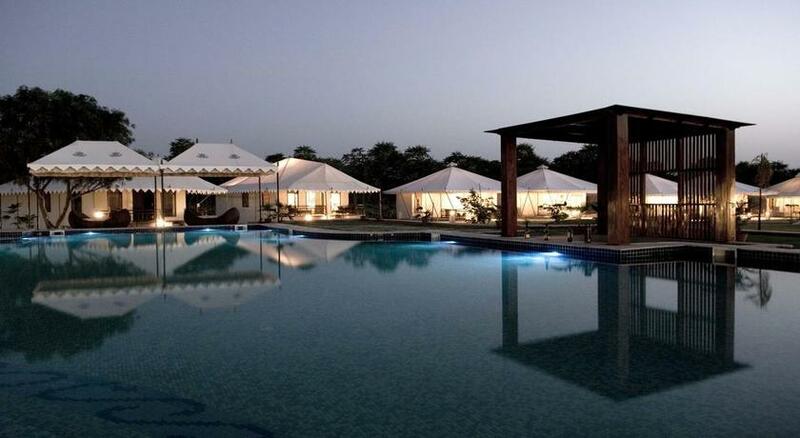 Instead of the standard building with cramped hotel rooms set close to one another, the resort offers 20 stylish individual air-conditioned tents. 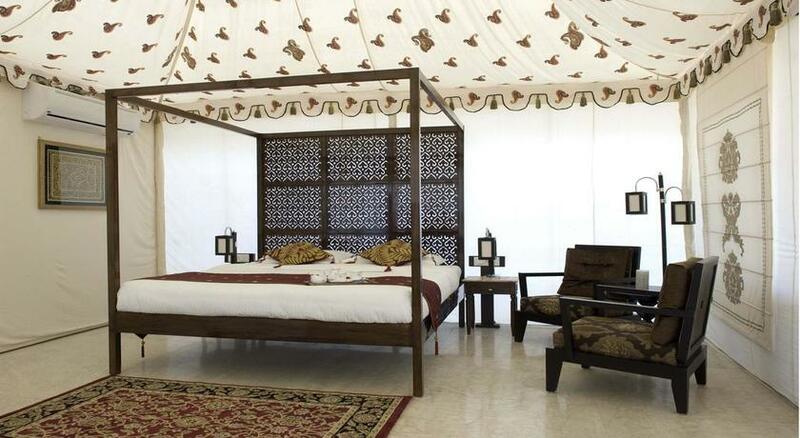 Each tent is equipped with LCD televisions sets. The tents are set on their own individual grounds at a discreet distance from one another. Each tent of the resort is customized and designed with a combination of style, modern and chic look as various kinds of décor accents, elegant furniture and light fixtures are used to enhance the complete look of the rooms. Constructed of canvas and supported by a steel frame, tents are set on a raised concrete plinth. The outside deck is a private sit out for the guests to enjoy morning tea. The resort features an enormous swimming pool with an attached Jacuzzi. 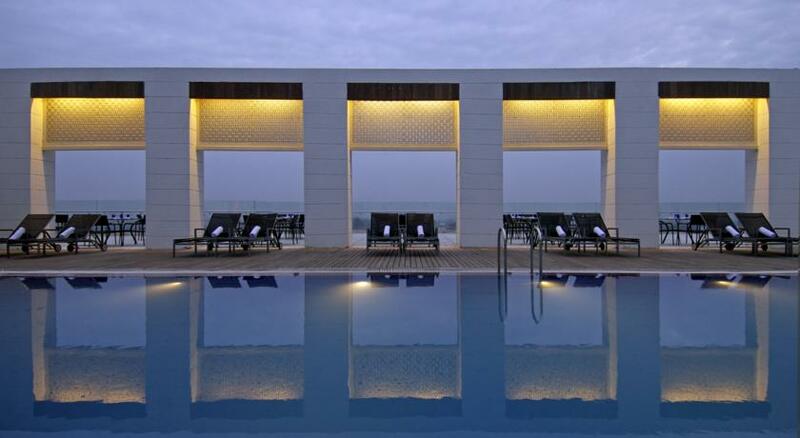 Guests can refresh and rejuvenate themselves by taking a dip in the azure-blue and fresh water of the pool. The pool area is the prime attraction of the resort and a great place for all of the guests to meet and unwind. 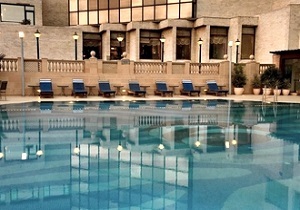 A relaxing ambience has been created around the pool with sun beds, umbrella and loungers. The beautiful wooden pool bar set by the main swimming pool area has a charm of its own. Snacks and service of beverages are provided at the bar. The food at The Greenhouse is delicious, cooked using freshly picked from the resort’s vegetable garden. 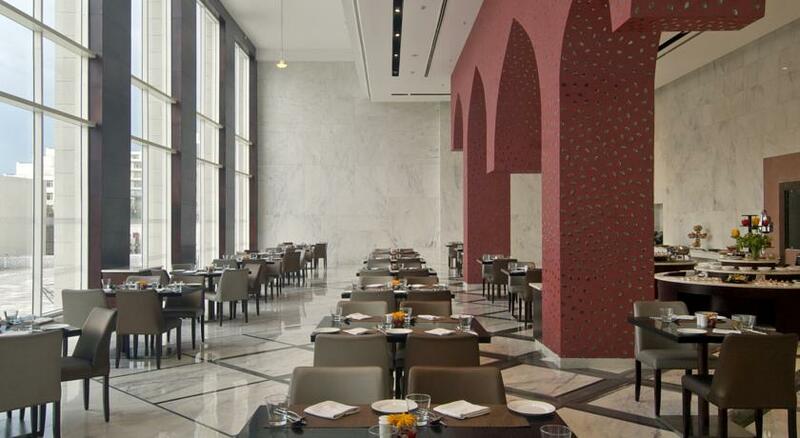 The resort provides a few dining options, guests are most welcome to choose to dine wherever they wish. The exquisitely decorated and tastefully done-up restaurant at the resort is surrounded by beautiful gerbera flowers. Guests may enjoy open air dining by the Poolside. In the evening, to take full advantage of the romantic surroundings, guests may choose to have there snacks under the stars and be entertained by traditional performances of Indian music and dance. The Wooden Pool Bar has a charm on its own. The Wooden Pool Bar has a charm on its own. The Greenhouse Resort rejuvenates its guests with spa treatments and messages. It’s a perfect place to restore your body, mind and soul in a truly rare and serene desert atmosphere. Yoga and meditation sessions are also provided at the spa and wellness center. 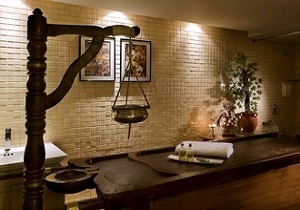 Experience a complete holistic experience encompassing Aroma, Ayurvedic, herbal and natural therapies, the patented color healing and yoga only at the Greenhouse Spa. Greenhouse prides itself in providing luxurious and authentic experiences for guests. 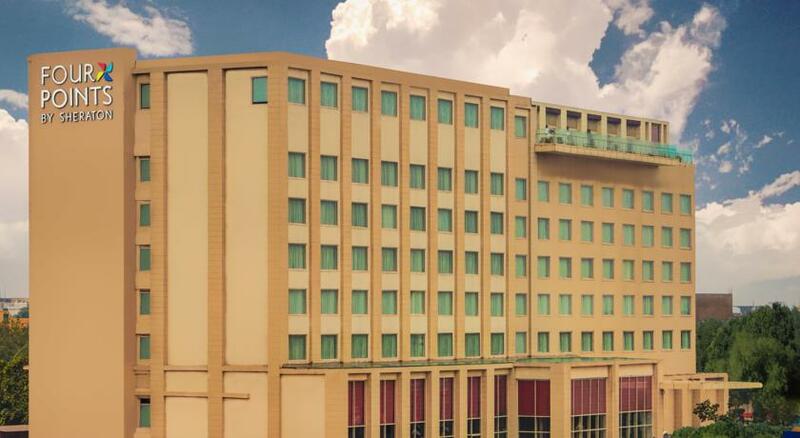 Your journey of a lifetime begins in New Delhi. 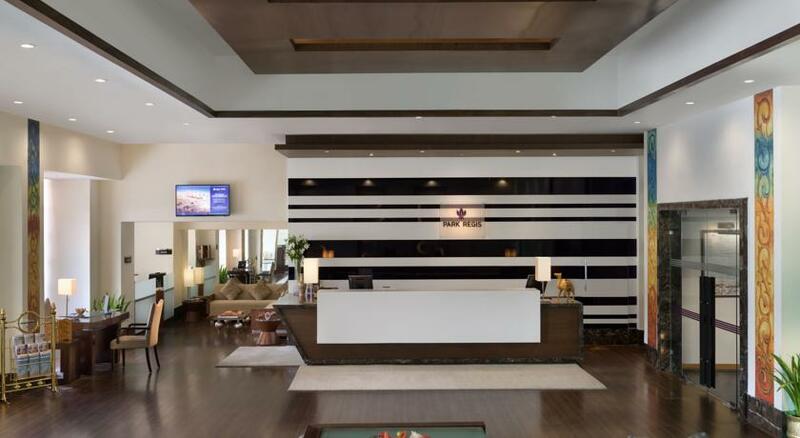 Arrive at the international airport, where you’ll be met and transferred to your hotel. It is recommended that you spend your first day at leisure to recuperate from your international journey. 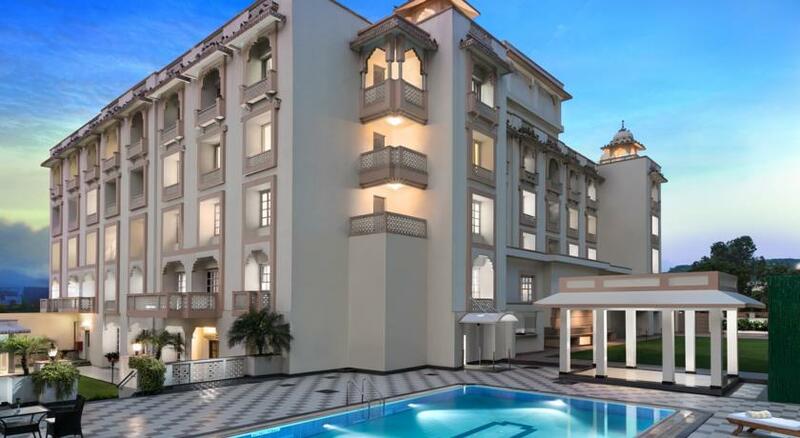 Few places on earth combine beauty, history and escapism to such dazzling effect as the great city of Delhi- the sprawling and fascinating capital of India. The title “A Tale of Two Cities” is apt as Delhi bridges together two different worlds. The Old Delhi, once the capital of Islamic India, contrasts with the British-built centre of New Delhi. On this journey you will scratch the surface and discover a land sprinkled with dazzling gems of India’s “golden” legacy. 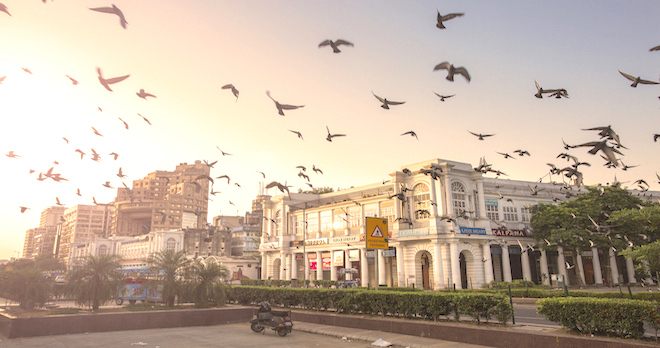 After breakfast, a daytime tour takes you through the Indian Capital. In Old Delhi visit the legendary Red Fort and Raj Ghat where Mahatma Gandhi was cremated. Then awaken the senses with an exhilarating rickshaw ride through the bustling Chandni Chowk and its back roads. Experience the Art Metro Train Ride in Delhi with a Guide. Quick, air-conditioned, Delhi’s new metro is the smart way to take in the history, colors and flavors of this vibrant city. The silvery, sleek new metro system, in its latest stage of expansion, makes the city a much more straightforward place to visit, allowing passengers to zip about in air-conditioned comfort, avoiding its notoriously polluted and congested roads. 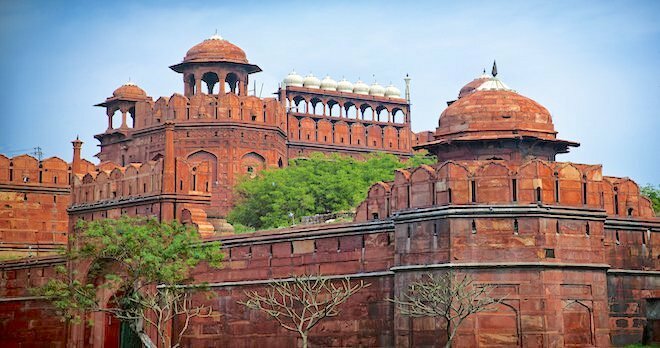 New Delhi offers a fascinating contrast: here, you will stroll along the wide, straight boulevards and pass the monuments of the Empire. Walk to the tallest stone tower in India, Qutub Minar and continue to the mighty India Gate. Designed by Sir Edwin Lutyens, the gate is a memorial to the 82,000 soldiers from the undivided British Indian Army who died in 1914-21 during the First World War. In testimonial to their immense bravery, 13,300 names are inscribed on the monumental gate. You will also see the Amar Jawan Jyoti, built following the Bangladesh Liberation war, bounded by four eternal flames beneath the Memorial Archway. 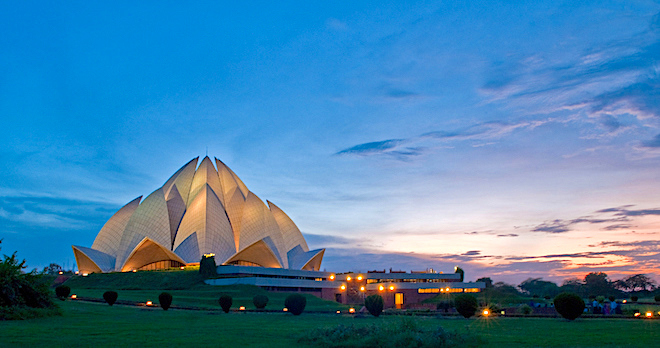 Continue to the Rastrapathi Bhawan, Humayun Tomb and the Lotus Temple. Return to the hotel. After breakfast, get ready to experience the Taj Express way from Delhi to the Mughal city of Agra and your hotel for check-in. Once the most important city in India, it was subjected to a great deal of ambitious architecture. Babur, founder of the Mughal Empire, introduced the first Persian garden on the banks of Yamuna River. In the afternoon check in and relax at the hotel. In the evening feel the romance in the air as we arrive at the spectacular Taj Mahal. Discover a love poem in stone as you behold the sight of the sun striking its cupid arrow onto the huge golden trinket. 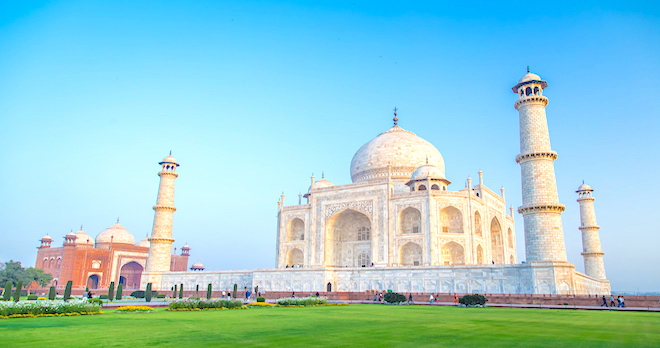 The Taj was built by Shah Jahan as the resting place for his beloved Queen Mumtaz Mahal. What else but great love could have inspired such outstanding beauty? Late evening transfer to the hotel. This morning after breakfast you will drive to Bharatpur Wildlife Sanctuary, founded by Maharaja Suraj Mal in the year 1733. On the way visit the Keoladeo Bird Sanctuary with Bicycle ride or a Boat ride and an English speaking guide to spot the birds. 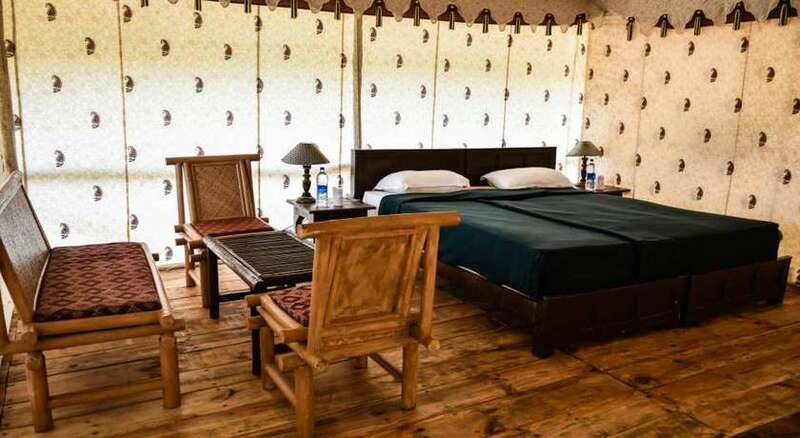 Keoladeo Wildlife Sanctuary, popularly known as Bharatpur Wildlife Sanctuary, is perhaps the only wildlife preserve, where the wildlife habitat has been created by a man - the Maharaja of Bharatpur. Cycling along the raised embankments offer an opportunity to get close to the rich bird life. Every year in the winters migratory birds make their way to Bharatpur from different corners of the world. This is the time of the year when the bird sanctuary is crowded with birds and visitors. During this time species of sarus cranes, pelicans, geese, grey heron, ducks, eagles, brown long eared bat, hawks, shanks, stints, garganey teal, wagtails, warblers, wheatears, flycatchers, buntings, larks, pipits can be seen here. After breakfast, travel in a jeep safari vehicle on your early morning drive to the Tiger Forest. The park is famous for being the best place in India to get close to free-ranging tigers. Located in the Sawai Madhopur district of Rajasthan, the 400 sq km reserve, described as the “tiger friendly land” is home to approx. 30 tigers. Watching them hunt in the dense undergrowth, it is impossible not to be impressed with the sheer size and markings of a fully grown adult, but equally spectacular is seeing how they interact with their cubs. The park is also home to a variety of wildlife, including leopard, Nilgai, wild boar, Sambar, hyena, sloth bear and Chital. There are also a host of birds, so keep your eyes open for delicately hued storks, slender and elegant doves, and great white pelicans. 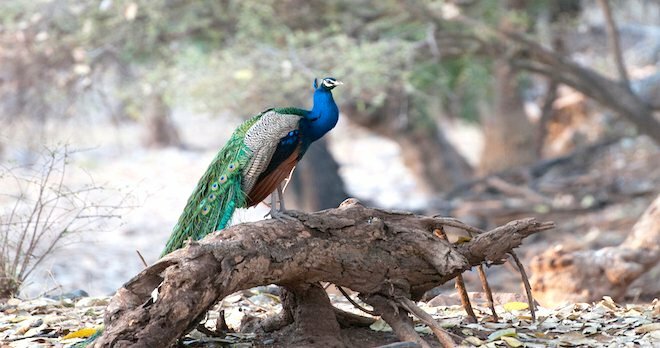 In the afternoon, explore the Ranthambore Fort soaring above the jungle. Founded in 944 and initially named as “Ranath Bhawar Garh” which means “a place of Rajput warriors”, the fort is today territory for the most famous Ranthambore tigress – the Machali. Machali’s daughter T19 is the current queen tigress of the park and gave birth to three surviving cubs. Walk up the steps to the fort to catch a glimpse of the mightiest tiger of Ranthambore. It was here in 1283 AD where ruler Raja Hammir Dev was crowned and controlled Ranthambore until he was defeated by the army of Ala-ud-din Khilji in AD 1301. 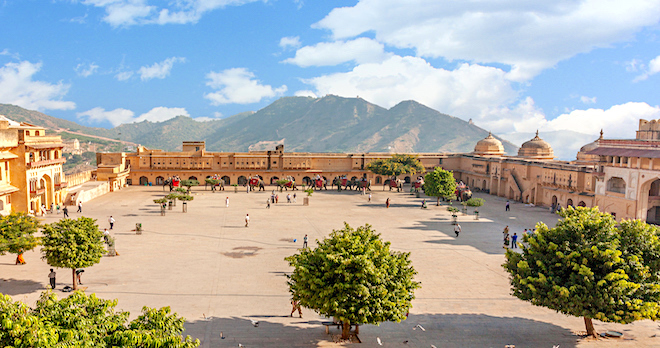 Once inhabited by the Mughals who used it as a prison fortress, the fort was given back to the Maharaja of Jaipur and remained with them until India gained independence in 1947. 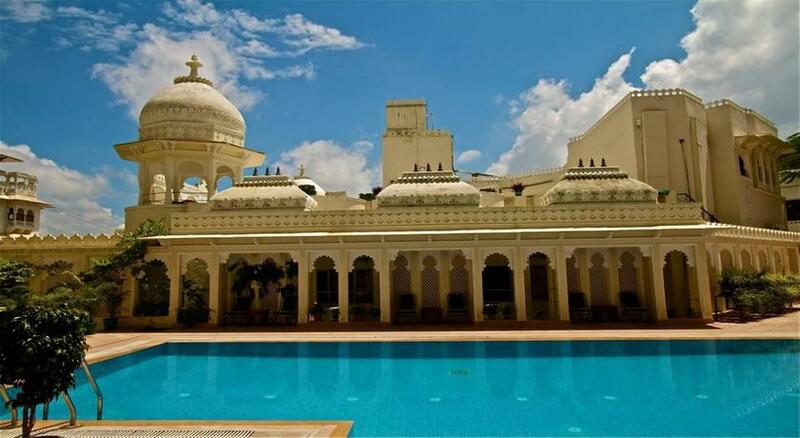 After breakfast and hotel check-out, you will drive to the Pink City, Jaipur. 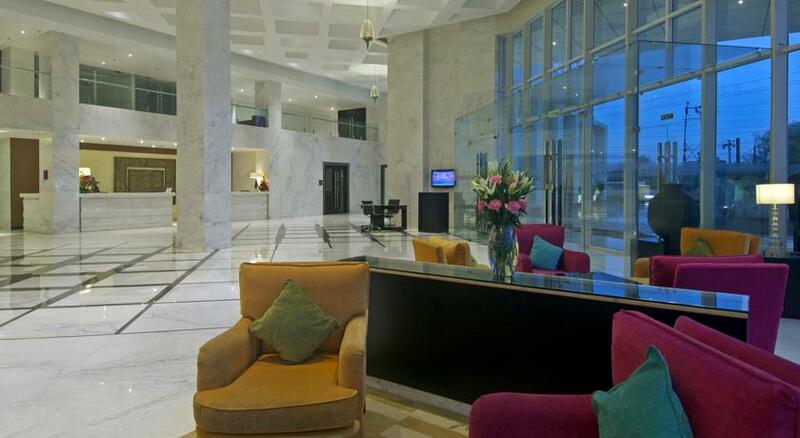 Check in to your Jaipur hotel. 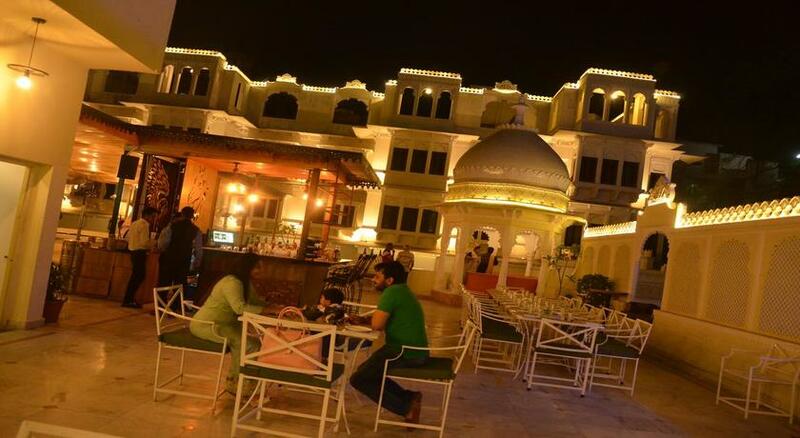 Later we have lined up an evening of drama and atmosphere at the world-famous Sound and Light Show, an entertaining way to discover the history of Jaipur and Amber Fort. This morning after breakfast drive past the Hawa Mahal-a Palace of winds. In the afternoon visit the City Palace and museum, before continuing to Jantar Mantar, a structural masterpiece displaying the science of early Indian architecture. Return to the hotel. After breakfast and hotel check-out, you will drive to the scared city of Hindus, Pushkar. Want to experience the Rajasthani desert from exceptional heights? 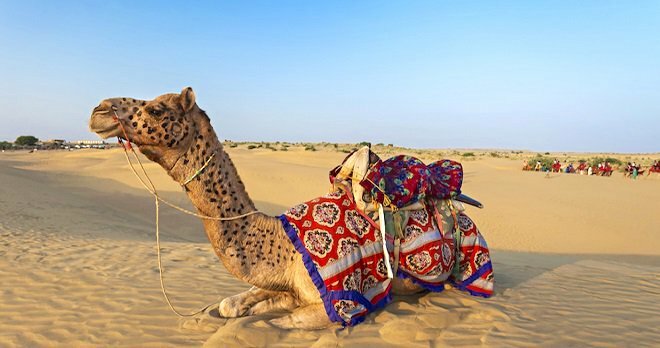 A delightful camel safari at sunset is the most unique way to explore the Thar Desert. Enjoy the ripples on the golden dunes creating mystical mirages, providing a glimpse of the desert lifestyle through remote villages. Pushkar is quite unlike anywhere else in Rajasthan. It’s a prominent Hindu pilgrimage town and devout Hindus visit at least once in their lifetime. The town envelopes a holy lake, said to have appeared when Brahma dropped a lotus flower. It is home to one of the world’s few Brahma temples. The main street is one long bazaar, selling anything from hippy-chic tie-dye to didgeridoos. Although brimming with commercialism and banana pancakes, the town is still enchantingly small and authentically mystic. After hotel check-in, there is no better way to start your stay in Pushkar than with a walk around the Brahma Temple. Bhrama is the very God who created the universe and the temple is magnificently painted with red and blue. Here you will visit the complex with its 52 bathing ghats and 400 milky blue temples. The town often hums with puja (prayers) creating an enchanting soundtrack of chanting, drums, and gongs, and devotional songs. Return to the hotel. 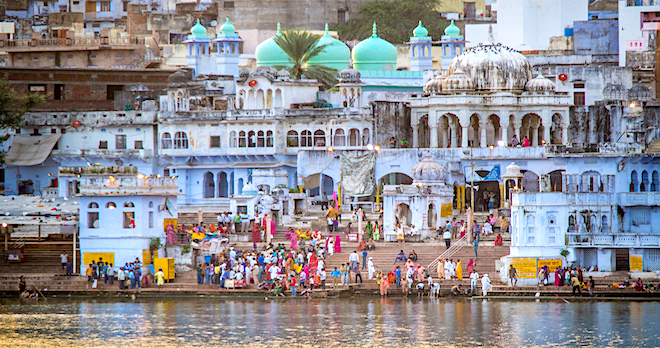 In the morning, bid farewell to Pushkar and drive to the Blue City, Udaipur. 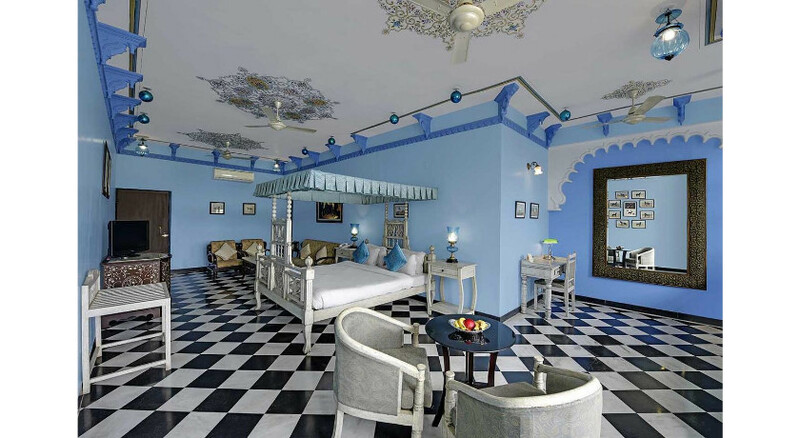 Udaipur sits jewel like on the shores of the Pichola Saga, placid blue lakes, encircled by an amphitheatre of barren hills, ice-whipped palaces and exotic gardens. On arrival, check into the hotel. Arabian Nights a plenty can be found during a leisurely evening walk. From the washing ghats admire a bright orange sun setting over Udaipur’s maze of marble towering over Lake Pichola like a beautiful tapestry. Watch as the last stroke of sunlight sends a blazing ripple through the water, ending in darkness. 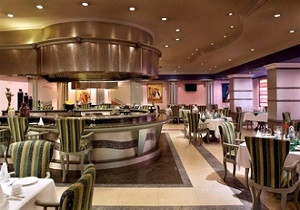 Delight in delicious Indian cuisine at one of the fine downtown restaurants for an optional dinner. Return to the hotel. After breakfast, the day will begin with an enlightening city tour. Udaipur is a place of enchanting scenery, some truly breathtaking edifices, like the City Palace and museum along with the shimmering bronze statue of Maharana Pratap. You will also visit the Jagdish Temple which was built in 1651 AD and the small, quaint ornamental garden, Saheliyon-ki-Bari. Your two hour afternoon boat ride across Lake Pichola is fittingly spectacular as it allows you to drift past the washing and bathing ghats whilst enjoying picturesque views of the Lake and City Palace. Return to the hotel. After breakfast, it is time to head home via transfer to the International airport to board your international flight back home or onward flight to your next destination. If time permits, step outside onto the city’s lively streets. A souvenir is the perfect way to end such a magical holiday. Between the beautiful buildings, you will find the treasures of overflowing markets. Sequence of itinerary can be changed depending on various factors such as flight timings, weather conditions, availability, Taj visit, optional extension etc. Mandatory supplement applicable for Xmas and New Year's period.